Second to only the home as most Australians’ biggest investment, a car is an asset that’s worth protecting. 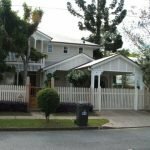 A clever way to look after your car – particularly if you live in Brisbane or other parts of Queensland – is to build a carport. That’s because as well as protecting your car extremely well, a carport in Brisbane also provides an excellent entertainment alternative. 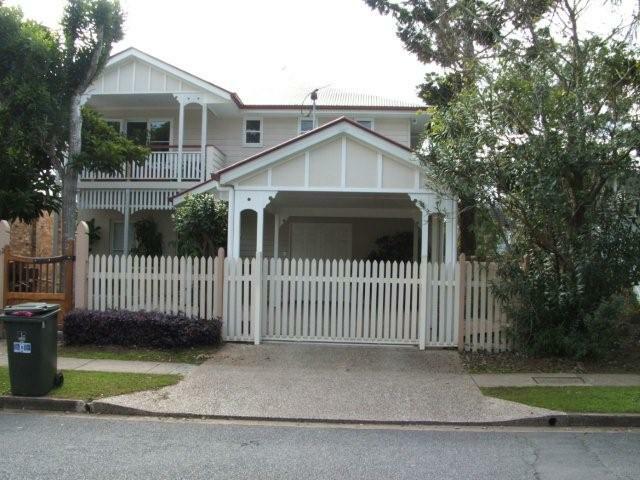 So what do you do if you are considering building a carport in Brisbane? First of all, think about where your carport will be best located. For some houses, flats and units, this might mean adjoining your carport to your home; for others, a freestanding carport will be a better option. Next, think about how large you want your Brisbane carport to be. Your site’s restrictions may be a major factor but you also need to consider how many vehicles you want to protect (including boats, trailers and caravans) and how much space you may need for other equipment. 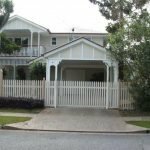 Other factors to consider include the best choice of materials, whether you want your Brisbane carport to be fully or partly enclosed and the ever important council approvals. Perhaps your most important decision, however, is who will you get to design and build your carport. 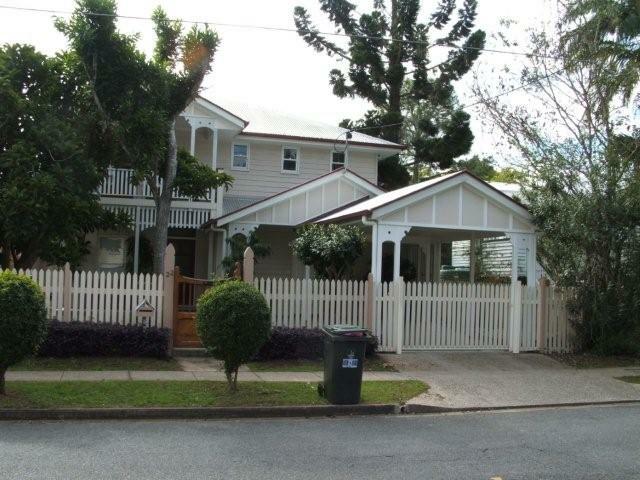 In the Brisbane area, Outside Concepts are your number one choice. We’ve built hundreds of carports in Brisbane and can help you with all the decisions and preparation required, including council plans and approvals. In many cases we can even provide a design and quote on the spot. To find out more about our carports, take a look at our website (Carport Brisbane) or call 1800 601 674.